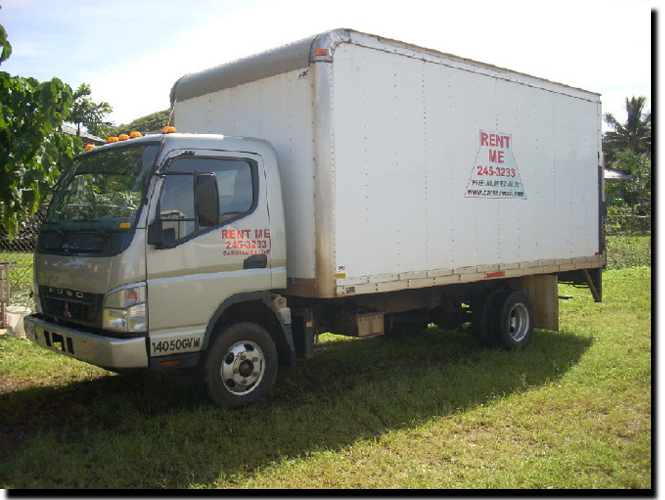 14 or 16 ft. Moving Vans with liftgate. “14050GVW” comes with A/C, automatic transmission, and power steering. Easy to drive with an unbeatable turning radius. They are completely enclosed and are great for moving household goods, business equipment, cargo, freight, merchandise, inventory, pianos, or anything. No special license is required. Diesel.